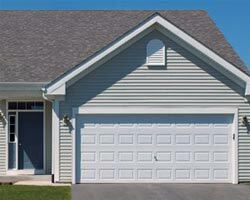 There was a time when people didn’t have many choices to change the overall appearance of their homes. 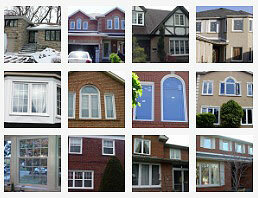 They didn’t have the opportunity to even customize windows Toronto, thus end up with selecting something that didn’t give complete satisfaction. Though, with advancements and changing in market trends, people now have countless options that do not only ensure satisfactory results but also allow them to design the components in the way they want. 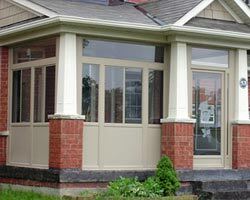 Nowadays, every window manufacturer produces unique windows Toronto that are available in reasonable prices. 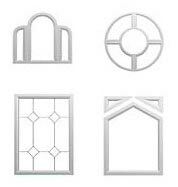 Total Home Windows and Doors is among those companies that have taken an initiative to facilitate customers with high quality products. 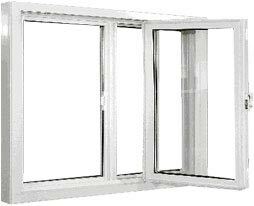 Their products have got an edge over others in terms of being highly energy efficient. 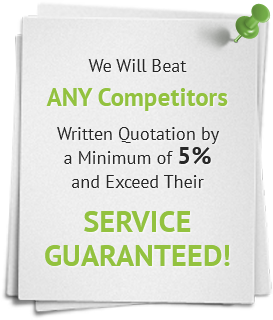 They don’t just claim to provide quality products, but they have proved it. 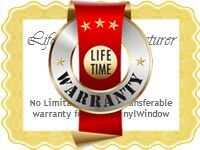 Not only do they offer windows but, they also have a wide range of glass options that are Energy Star certified and require homeowners to make the right selection according to their home’s requirements and its surroundings. 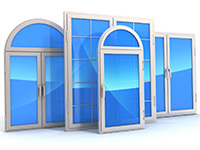 According to Total Home Windows and Doors, it is wiser to select one of the best glass options that are provided with advanced window technology. 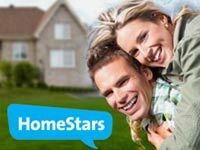 Nowadays, every glass option has incredible features and attributes that need homeowners to analyze their needs and determine expectations so that they can make a better decision. 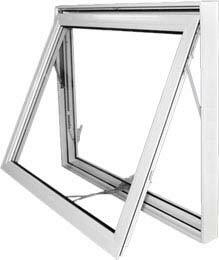 The rule of thumb is to make sure that they select windows Toronto with low E-glass that ensure maximum energy efficiency and least heat loss. Experts usually recommend to use low E-glasses because they can hold scorching sunlight during summer while can keep hot air inside the place in winter. 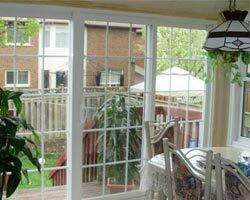 This way, inhabitants can live in a comfortable and relaxed environment. 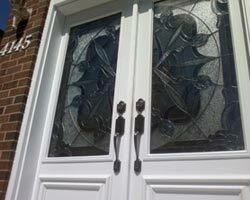 Also, low E-glass can allow homeowners to cut down energy consumption that can save some bucks. 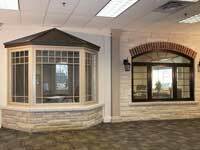 Another thing to mention is that people should not only consider the type of glazing but, they must also go for the number of glazing layers because they have a huge impact over how windows Toronto work. 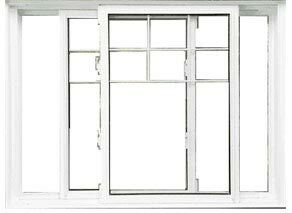 Number of panes can also make a difference in maintaining inside temperature. 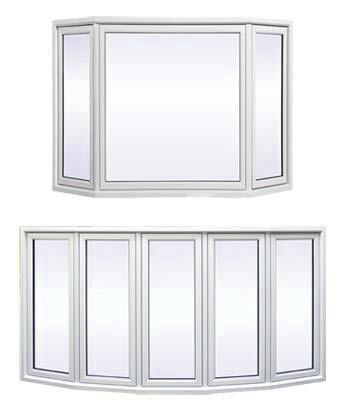 Three glass panes can control the heat flow in and out the rooms. 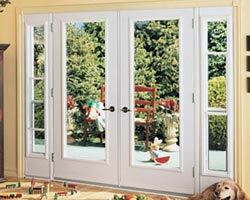 They are responsible for keeping inside temperature comfortable and refreshing for the inhabitants. 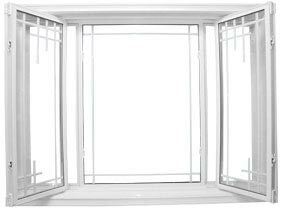 However, the only disadvantage of using triple pane windows Toronto is that they are a bit costly compared to double or single pane components. 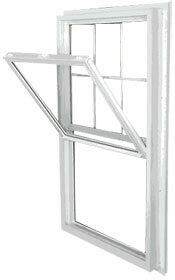 Homeowners should avoid using clear, plain glass windows because they cannot resist sunlight from entering the home. They should understand that things would be completely different and chances are high that they might be paying higher utility bills. 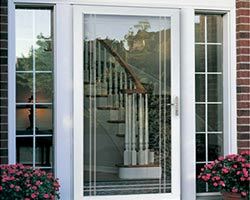 Low-E or tinted glass windows from Total Home Windows and Doors could be the best possible choice in this regard as the products can handle homeowners’ concerns efficiently.